Must College Spell Disaster for Distance Runners? Arthur Lydiard said it long ago. The U.S. college system is a disaster for young runners. With two, maybe three, back-to-back seasons – cross-country in the fall, indoor track in winter, outdoor in spring/summer – it’s tempting for coaches who are bent on furthering their careers to push their runners so hard for race results that the runners never get enough rest and fail to achieve their true potential. College should progress a runner’s career, during this key stage in a runner’s development – not stall it. The only college runners who thrive to their potential are those who break the college system. 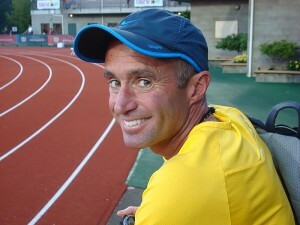 Cam Levins was fortunate to find a coach at the University of Southern Utah who had his long-term interests at heart. Levins trained Arthur-Lydiard style, laying a huge base of mileage and racing only when his body was ready – not when the schedule dictated. Did I say it before? College makes broken runners. And it burns me up. Jordan Hasay is a prime example. 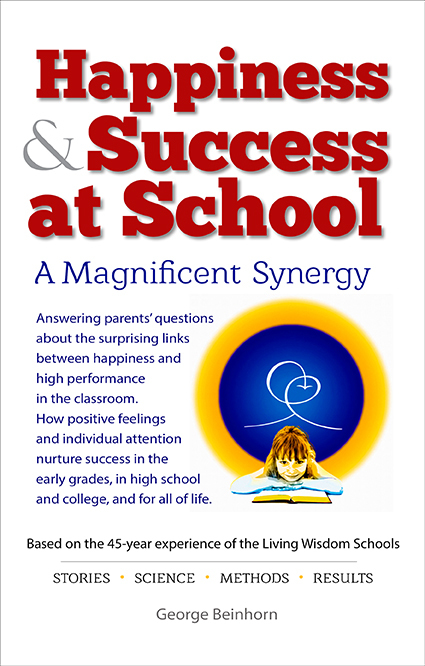 In high school, her coach was a local physician, Dr. Armando Siqueiros. Siqueiros treated Jordan as a human being, not a tool for career success. He placed her long-term interests first. Jordan was a hard-charging, pedal-to-the-metal, no-holds-barred trainer, and Armando Siqueiros did a masterful job of persuading her to ease off and give her body the rest it needed to develop and improve. When she arrived at Oregon, the hopes of thousands of track fans across America went with her. The odds seemed good – Lananna’s runners had achieved amazing success at Stanford, winning national championships on the men’s and women’s sides. Vin seemed to know how to steer runners through the dangerous college grinder, without using them up. His Stanford teams competed in the least number of meets possible. But Hasay didn’t thrive as expected. Her college career had peaks and puzzling valleys. At the 2012 outdoor nationals, she looked tired, finishing a disappointing third in the 5000. Vin Lananna, I suspect, had become consumed by building Oregon into a track empire that would host an endless series of A-level events: elite international meets, the Olympic trials, and college championships. I guessed that he’d turned over the coaching duties to subordinates who apparently didn’t know or care what school sports is really all about: developing young people in body, mind, and soul, each at his or her own level. I imagined Bill Bowerman must be turning over in his grave. The legendary coach was famous for kicking runners who were addicted to over-training off his Oregon teams. He had an uncanny ability to spot fatigue – he would take his runners’ pulses before a workout, and if it was high, or if the runner’s posture, demeanor, and speech indicated flop-bot energy, Bowerman sent them packing. 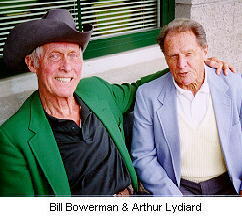 Like every great coach, Bowerman was all about the individual. And he paid attention. Bowerman gave Steve Prefontaine and Kenny Moore very different schedules, based on their individual abilities. 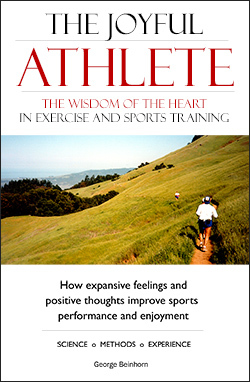 Pre could absorb hard workouts – he was a fast-recovering phenomenon. Moore needed a lot more rest – Bowerman assigned him just one hard workout every two weeks, and Moore thrived. Let me repeat: the American college system stinks. It’s a holocaust of broken runners. The only runners who successfully escape the carnage are those who, like Galen Rupp at Oregon, Cam Levins at Southern Utah, and Chris Solinsky at Wisconsin, can find a coach who essentially ignores the runner-murdering college system and loves his runners enough to watch out for their long-term welfare. We’ve seen too many runners who never realized their potential until after they left school. Not to mention the runners who were so battered and soured and confused by their college experience that they simply gave up competing altogether, doubting their abilities. After graduation, the smart runners find a program where they can resurrect their broken bodies – perhaps signing with successful teams like the avowedly Lydiard-based Brooks Hansen, or the Nike Oregon Project, or Nike Oregon Track Club Elite. Jerry Schumacher, the Nike OTC/Portland coach, is a strong Lydiard disciple, and Alberto Salazar, head of the Nike Oregon Project program, is in the Lydiard ballpark. Salazar pushes his runners with lots of strength work, but he insists that they get enough rest. Lydiard was correct. U.S. colleges kill runners. An identifying mark of great coaches, at every level of every sport, is that they don’t kill their runners’ joy. And a notable thing about successful high school runners is that they are nearly always happy people. Jordan Hasay and Aisling Cuffe were full of joy as high school runners. Who can forget Cuffe’s wonderful, field-crushing run at the 2011 Footlocker Cross-Country Nationals? Her victory was thrilling. It was racing at its joyful best – Cuffe made it look easy, as great athletes do. When Cuffe entered Stanford, she had promising successes in her initial cross-country season. She’s missing the 2013 indoor season with an injury, so her college future remains to be told. 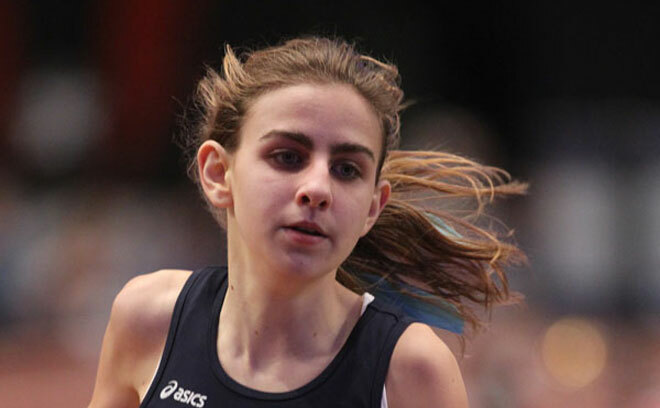 Mary Cain, the 16-year-old Bronxville High (NY) phenomenon who last night (2/15/2013) broke the indoor mile record (4:28.25), is supremely blessed to be coached by Alberto Salazar. Salazar has shown that he’s capable of steering Cain through the college slaughterhouse. He did a wonderful job of shepherding Galen Rupp’s career, culminating in Rupp’s Olympic Silver medal and U.S. records in the 10,000m and 2-mile. Superstar high-school junior Cain is a smart (4.0 GPA), magnetic, funny, charming kid who doesn’t take herself too seriously and knows how to laugh. Watching her last night, I was struck, as I was while watching her second-place run the Nike NXN high school cross-country nationals, by her joyful running. She’s young, she’s exploring her talent, and delighting in her gift as her fitness expands. Every fall, I fear for the hopeful freshmen entering college. Stanford has new coaches – head coach Chris Miltenberg and women’s distance coach Mary Jo Pruitt. They’re unknown quantities. I’m worried about the fate of the young elites who enrolled last fall – Amy Weissenbach, Cami Chapus, Cayla Hatton, Rebeccah Mehra, Megan Lacy, and Hannah Brown. There have been positive signs at Stanford – Michael Atchoo ran a 3:57 mile at the conference indoor championships, with fellow Stanford runner Tyler Stutzman just behind in 3:58. It’s been a while since anything like that has happened on the Farm. Atchoo and Stutzman looked strong and rested, both runners burying the field with a devastating final kick. Atchoo doesn’t run cross-country. Still, the back-to-back indoor and outdoor seasons have stalled many a runner’s long-term development. “The end goal is May and June,” Atchoo said. “Right now, I’m just putting in the work and training through these meets. Every time we hit the track, it’s another opportunity to race and compete. It’s nice to run fast times, but it’s about training right now.” So – that’s a good sign. Maybe things are changing at Stanford. Will the freshman be nurtured as individuals with unique talents and needs that demand focused coaching? Will they be seen as multi-dimensional persons who need mentoring in body, mind, heart, and soul? Will the next generation of wonderful young people be shepherded wisely through their college years? Or will they be thrown down the machine? When I look at the list of young phenoms from Europe and Oceania who never went through the NCAA system, there are many of them who never reached expectations and some basically disappeared at what should have been their peak. There are way to many athletes who thieved in the NCAA system to summarily say it is at fault. The NCAA and/or specific schools don’t work for everyone and sometimes its just not meant to be. However, with the NCAA, even if you don’t achieve athletic success, hopefully you leave with an education and wonderful experiences. Hi Michael. I basically agree with you – the NCAA three-season system can work for any runner, if the coach knows his athletes and if he knows how to game the system. Look at Vin Lananna when he coached at Stanford. He was the wily fox, for sure – keeping his athletes from running all-out at the regionals, not racing his runners hard in all three seasons, knowing which runners needed more rest and which ones had a phenomenal ability to recover quickly. He had great success with the same approach at Oregon; it was only after he became more of an administrator that runners like Jordan Hasay began to suffer under the system. Jordan was very driven, and I suspect her coaches let her train and race too hard; otherwise I’m guessing she wouldn’t have experienced the very strange and unexpected ups-and-downs in results. Contrast Eric Houle at Southern Utah. He was famous for keeping Cam Levins out of entire seasons and letting him do Lydiard-style training for long-term development. Result, Levins absolutely dominated the distances in his junior and senior years.